ESL has confirmed the eight Dota 2 teams who have received direct invites to the ESL One Birmingham tournament taking place in May. The teams include ESL Katowice winners Team Secret and OG who took home the trophy at last years event, The International, in Vancouver. 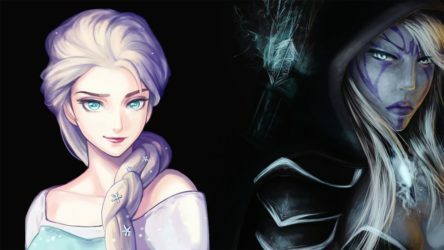 There are still 4 spots to be announced with qualifying tournaments in China, North America, and SEA taking place this month for three of the four spots. The final place will the be given to the winner of the GG Bet Birmingham Invitational which is set to conclude on the April 13th. The participating teams currently include NaVi, Gambit Esports, Alliance, The Final Tribe, Old but Gold, Team Empire, The Pango and Black Hornets Gaming who entered via the open qualifiers. ESL One Birmingham will see twelve of the world’s best Dota 2 teams compete for a share of a $300,000 prize pool. The participating teams will be divided into two groups of six, with a round-robin best-of-two group stage from May 28 – May 30. The top two in each group will then be seeded into an upper bracket, while 3rd and 4th will play in the lower bracket. The arena days, on May 31 – June 2, will include multiple best-of-three matchups featuring eight different teams which will then end in a best-of-five grand final on June 2nd. 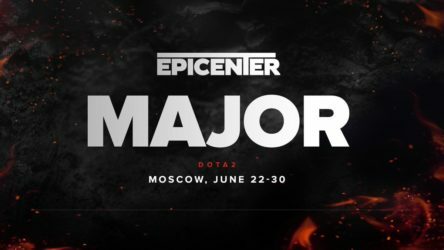 Once finished, all eyes will be on Moscow for the EPICENTER Major which will conclude the Dota 2 Pro Circuit 2018-2019 Season. As with all majors, there will be a $1,000,000 total prize pool up for grabs, with this major seeing the winning team taking home $350.000. There will also be 15,000 DPC points available which will go towards qualification for The International 2019 which will take place in Shanghai, China. Virtus.pro, Team Secret, Vici Gaming and Evil Geniuses are among the teams already qualified for The International.